Alessandro Bellucci, MD, is responsible for day-to-day operations at North Shore University Hospital (NSUH). Previously, he served as the hospital’s medical director. Dr. Bellucci joined the NSUH medical staff in 1982 and has practiced there for more than 30 years. 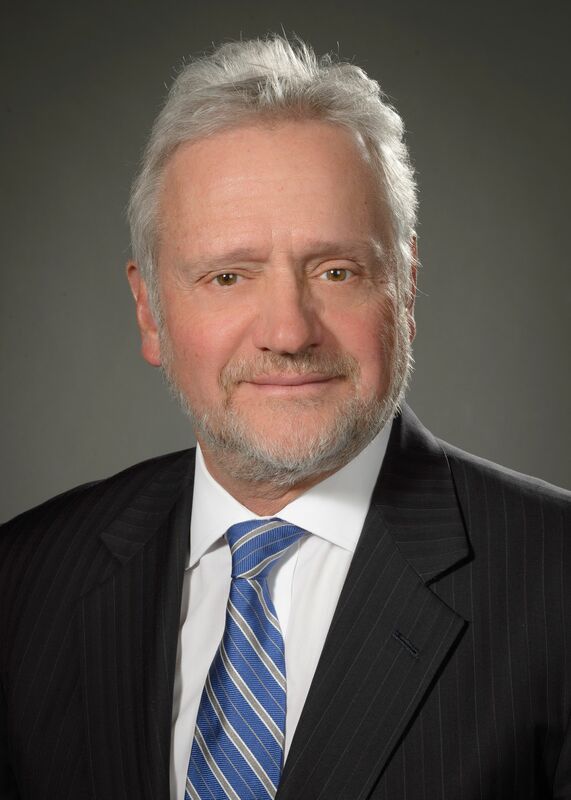 Prior to his appointment as medical director, he held numerous leadership positions within the Division of Nephrology and Department of Medicine, including serving as executive vice chair and interim chair of the Department of Medicine. Dr. Bellucci is associate professor of medicine at Zucker School of Medicine. A nephrologist, Dr. Bellucci specializes in acute renal failure, hematuria and proteinuria, acid-base disturbances and hypertension evaluation of renal function and kidney stones. He is a fellow of the American College of Physicians, and a member of the American Society of Nephrology, the International Society of Nephrology and the National Kidney Foundation. Dr. Bellucci received his medical degree from the University of Medicine and Surgery in Florence, Italy, and completed his residency at Cabrini Medical Center in New York. He completed clinical and research fellowships in nephrology at NSUH. View Dr. Bellucci's clinical profile.